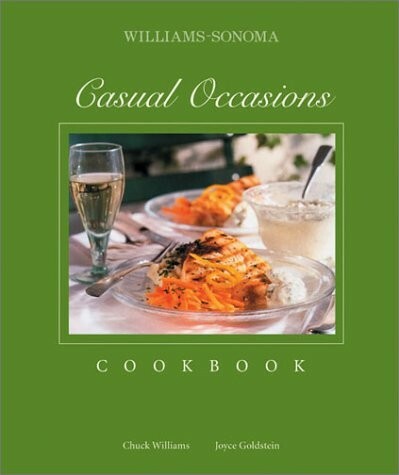 Casual Occasions is part a of two-book series called The Williams-Sonoma Entertaining Series. These beautiful books are packed with creative ideas and advice to help you plan a great party. The 15 complete menus presented in each volume include more than 85 recipes, plus wine recommendations, decorating hints, and practical advice for organizing and hosting the perfect party. With beautiful photographs and delicious recipes, everything is here to make any get-together an unqualified success.